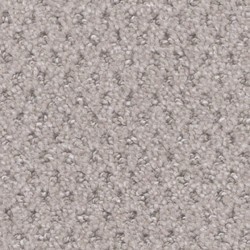 Fetch is a residential patterned carpet from Tuftex Carpet. 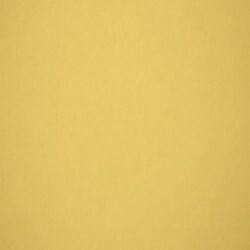 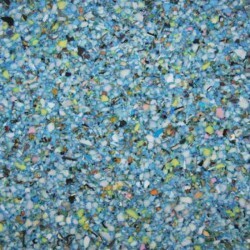 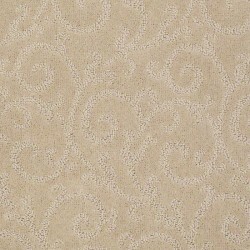 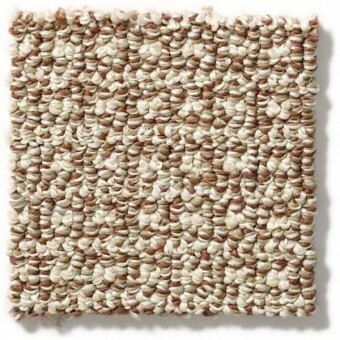 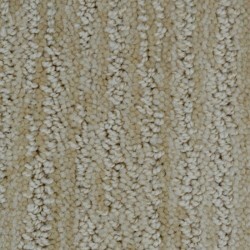 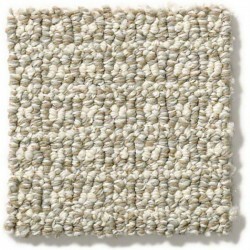 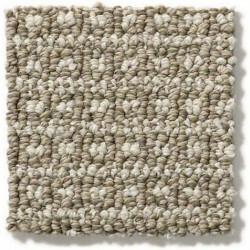 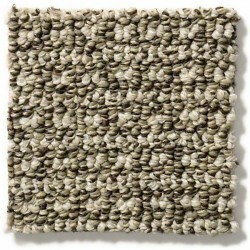 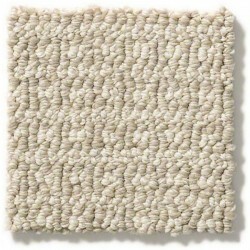 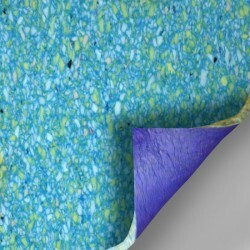 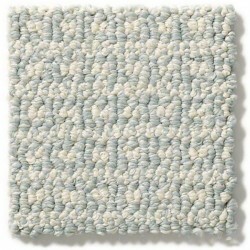 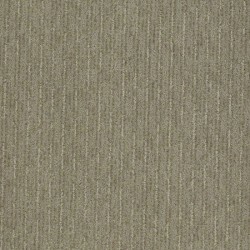 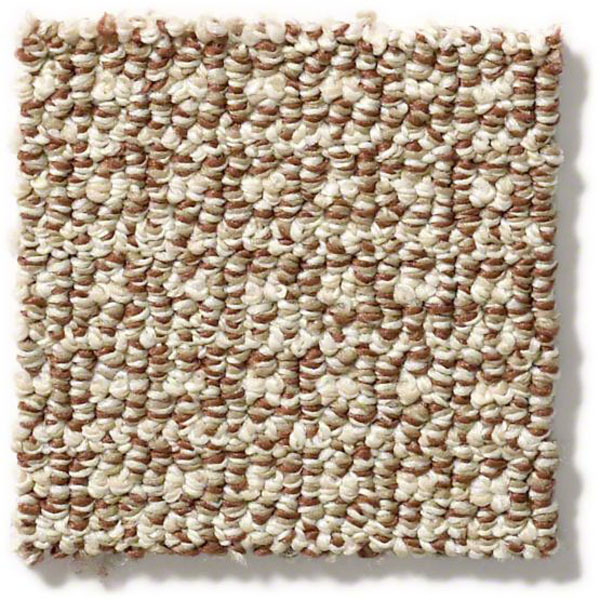 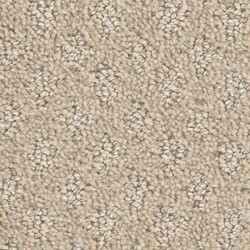 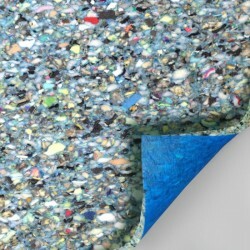 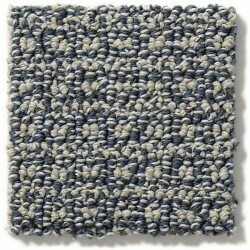 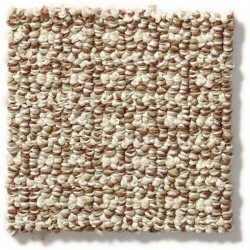 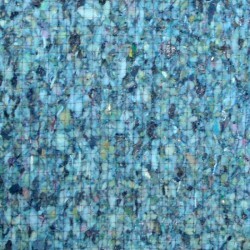 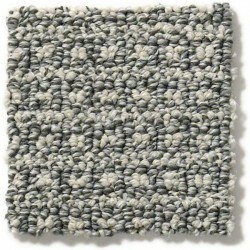 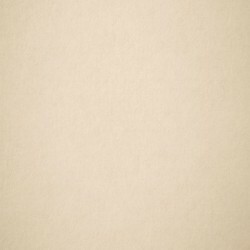 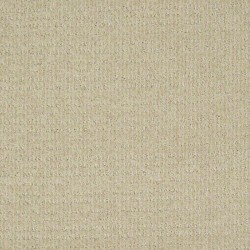 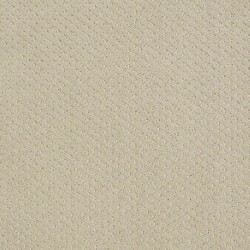 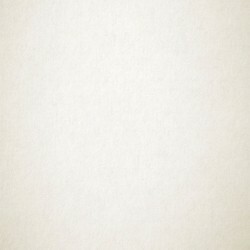 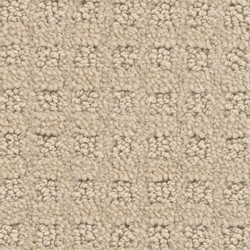 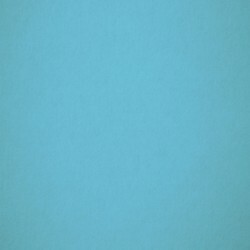 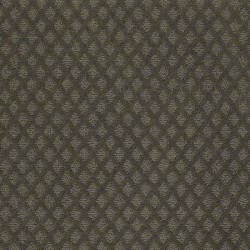 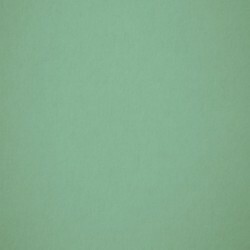 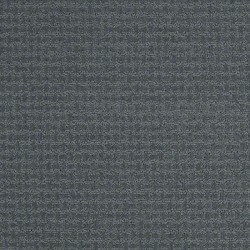 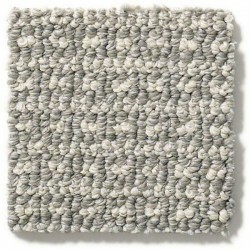 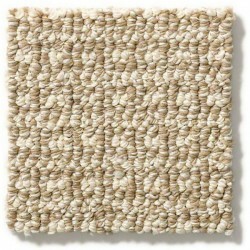 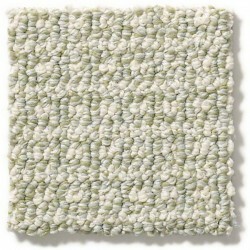 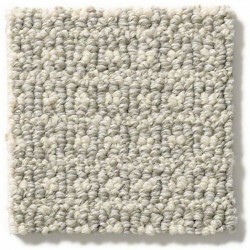 This carpet is from the Unleashed Collection, and it has the 100% SuperiaSD Nylon 6,6 fiber. 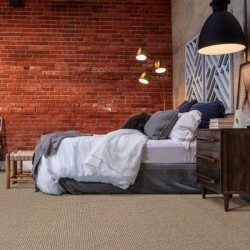 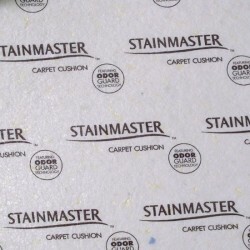 This carpet is built to resist pet hair and fading.